We are excited to welcome our newest team member Liam. 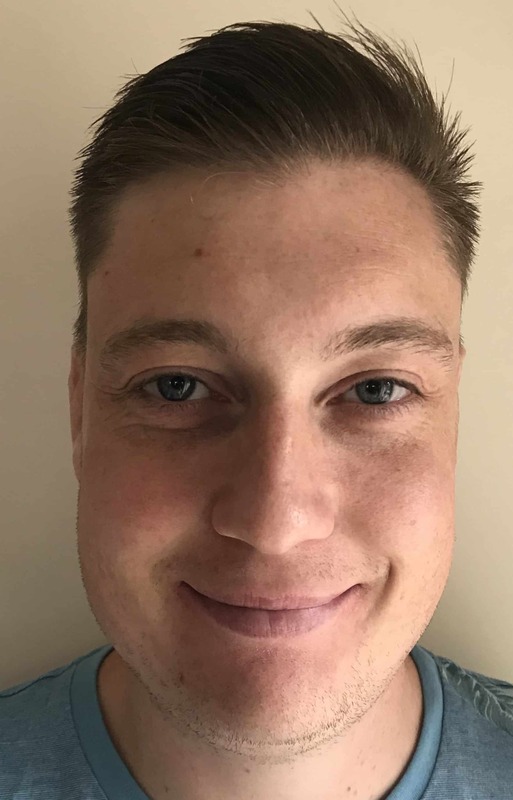 Liam has over 16 years experience taking bloods and examining patients through his role as skills technician in a busy accident & emergency department. He has excellent communications skills and is a real team player. He is constantly improving his skills, currently studying for a foundation degree in associated nursing. Liam is in charge of health screenings, registration health checks and taking blood samples.